Armis, a Palo Alto, Calif.-based enterprise IoT security company, raised $65m in Series C funding. The round, which brought total funding to $112m, was led by Sequoia Capital, with participation from Insight Venture Partners and Intermountain Ventures and Bain Capital Ventures, Red Dot Capital Partners, and Tenaya Capital. 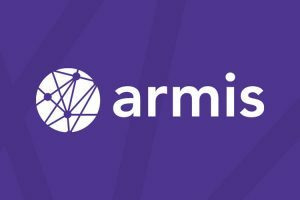 In conjunction with the funding, Carl Eschenbach, partner at Sequoia, joined Armis’ board of directors. 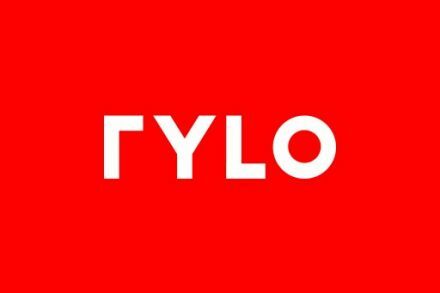 The company will use the funds to accelerate investments in sales, marketing and engineering. Led by Yevgeny Dibrov, CEO and co-founder, and Nadir Izrael, CTO & Co-Founder, Armis provides an enterprise-class agentless security platform to address the problem of unmanaged and unprotected IoT devices. Leveraging insights from its cloud-based Device Knowledgebase, which monitors over 80 million devices worldwide, the platform delivers comprehensive visibility of every device across an enterprise environment, analyzes and classifies devices and their behavior in order to identify risks or attacks, and protects critical information and systems. Customers include Mondelēz, Sysco Foods, Allergan and Samsung Research America, among others.